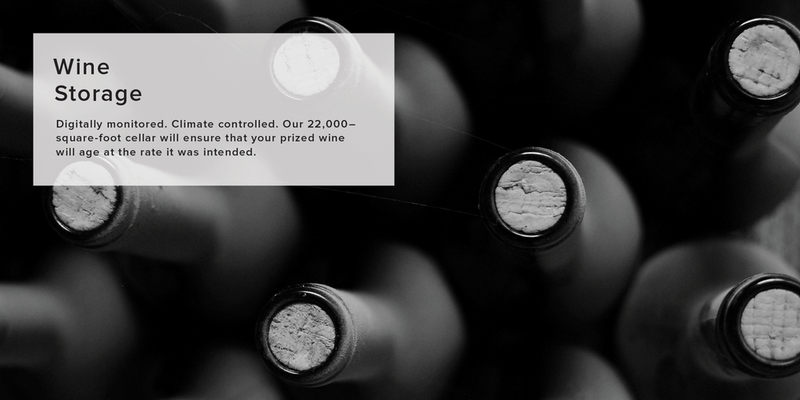 – 22,000–square-foot climate-controlled cellar with back-up generator. – Environmental specifications are monitored digitally as well as by our 24-hour maintenance team. 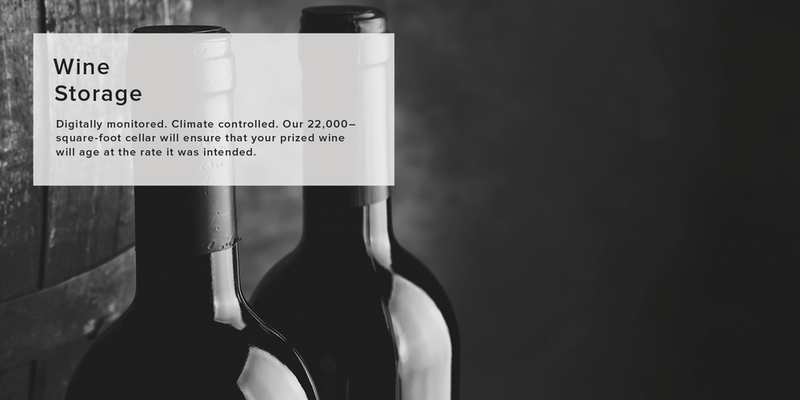 – State-of-the-art inventory system helps clients better manage their wine collections. – Upstairs from the wine cellar we will open a facility for tastings and classes, which will be available to clients and the public. – Visit manawine.com for more information.